Great deal on this guitar - some guy listed it on another forum. Not affiliated with seller in any way, just thought someone here may be interested. If I had a credit card, my stable would look very different, and much much larger. Wonder if that's the same one that is listed on the Telecaster forum right now. It looks like Sapele/mahogany, but I didn't think they made rarewoods out of hog. 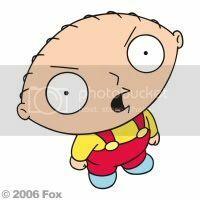 Yep Y.D. your rite just looked at the specks on Music123. I am a sucker for anything called Rare Wood or LTD. LOL. Tom. i agree the "rarewood" designation seems odd for a spruce/sapele guitar, doesn't change the fact that it's a steal for a solid wood acoustic, assuming it's all good. I would be happy to own it, but I have to learn to leave other stuff alone. LOL. I have learned I like Mahogany Rosewood and Walnut, for there sound, so far Rosewood and Walnut best. At least in mid level guitars. I have never owned or played or even seen, a higher end Washburn. 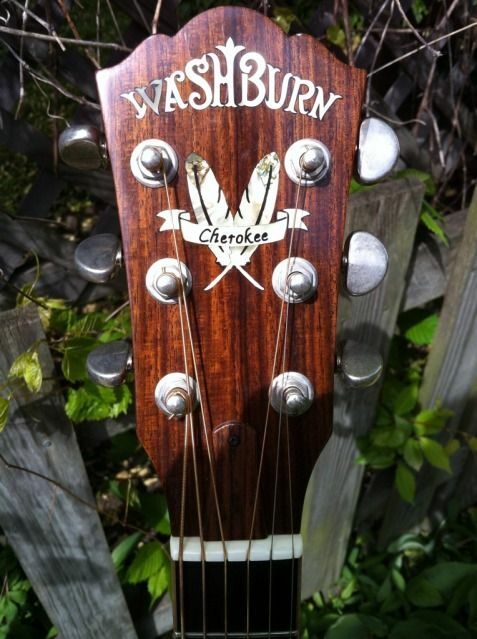 I have more Washburn's than any of the stores around here. I should be a Washburn store. LOL. Tom. All three of mine have the solid Sitka tops. All sound a bit different. Next string change there all getting the same Ernie Ball Light Earth Woods on them. Just want to hear the difference between guitar woods with matching strings. Tom. The wood code is very rare to find for the furniture and most of them wood like the kings of their beds. Hope so that I wish i would be a king and my ministers write an essay for me when the king goes to school.